Here is a pic of just a few Awesome Accessories to get the morning started right! You will always get great prices and good service! You can choose between pick up/delivery/postal shipment! 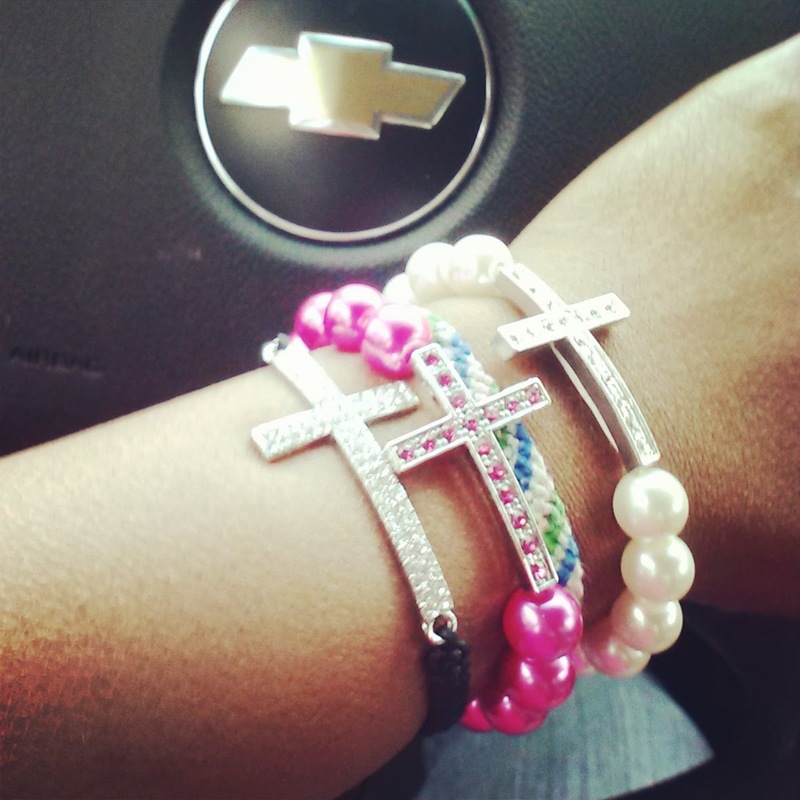 Price of what's shown here, black bracelet - $6, fuschia pink and white pearl bracelets - $5!! Let's touch base so you can start adding to your accessories!